The University of Kentucky (UK) is proud to partner with universities around the world in the area of faculty development. The University of Kentucky International Center offers customized faculty development and training programs designed to meet the needs of our partners. Programs can be designed for short, intensive, immersive experiences that sharpen faculty members' skills, or longer programs that permit visiting faculty members to be embedded in UK departments and develop deeper relationships with UK peers and mentors. Faculty Development and Training Program content and formats can be tailored to your objectives. From one-on-one coaching, to workshops and courses, we can design a program that suits the needs of our partner universities. A recent program designed for a top-ranked Chinese university brought 8 faculty from our partner university to spend a full semester (16 weeks) at the University of Kentucky. The University of Kentucky is a major public research university. We are one of only 8 universities in the U.S. that boasts a full array of colleges and professional schools, along with a hospital, on a single campus. It has a world-class library system and wonderful teaching and research facilities. The University of Kentucky International Center is the central office facilitating and supporting international research, teaching and service. The International Center staff are trained professionals who are well-prepared to design and manage innovative Faculty Development and Training Programs. The University of Kentucky is located on an attractive campus in a small, safe, diverse, and friendly city –Lexington. Kentucky is a beautiful state, with impressive natural areas to enjoy, and easy access to larger cities such as Cincinnati, Atlanta, and Chicago. 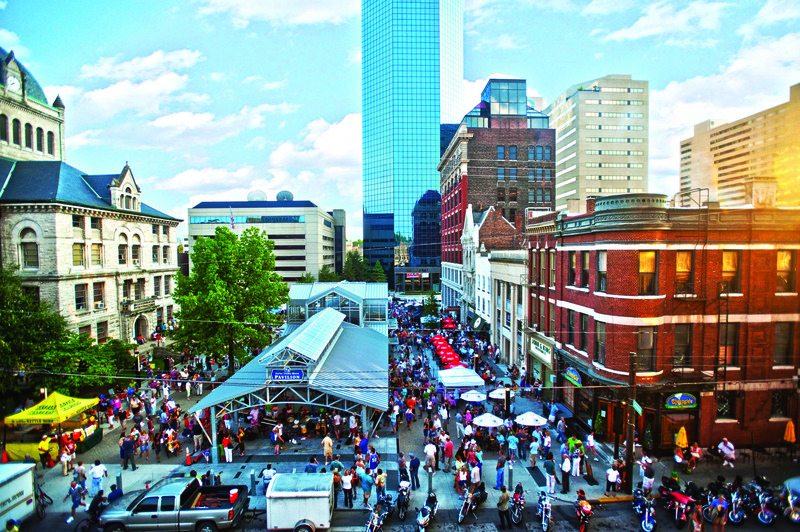 Lexington has a population of 300,000 and many describe it as a bustling city with a small-town feel.